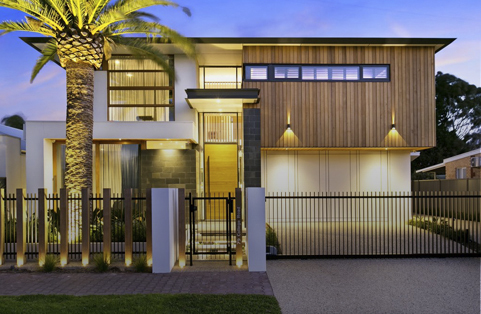 Attention to detail is an understatement in this modern built architectural home by the seaside, brought to life in December 2014. 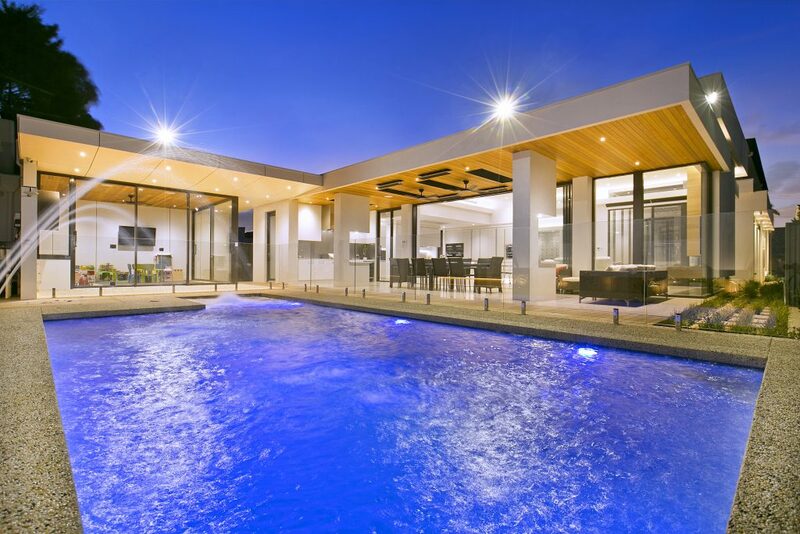 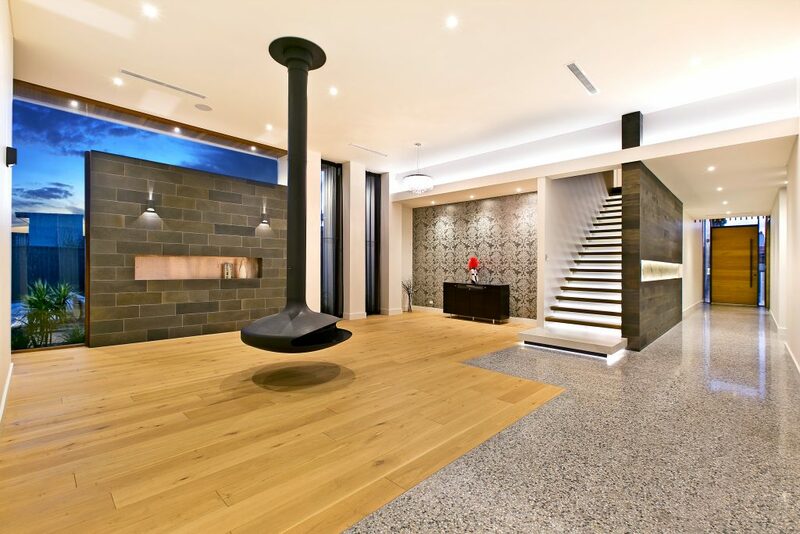 Showcasing Urban Concept’s ability to create a modern masterpiece, articulately built with designer features throughout, including a large entertaining area, polished concrete floors and manicured gardens. 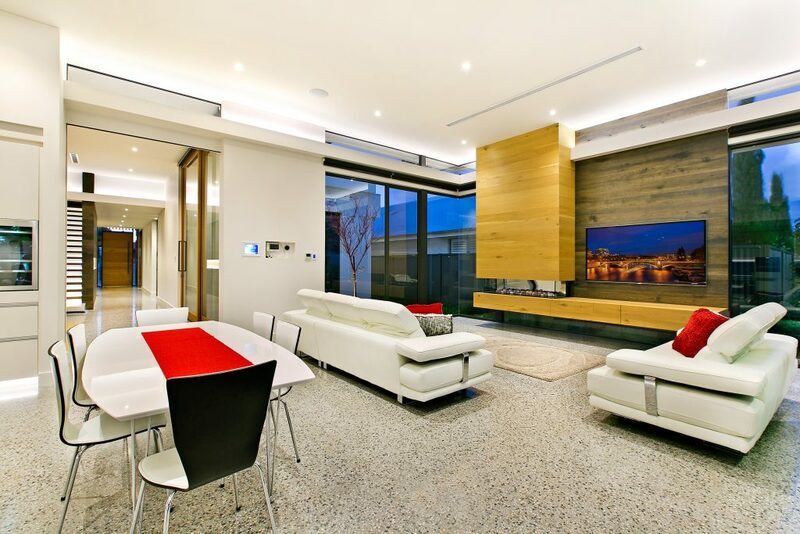 Urban Concept’s can provide you comfort and ensure we project manage your dream home, with flexibility and high standards.